Known for its incredible ‘terroir’, Dry Creek Valley’s appellation and 80,000 acre history is all about fruit orchards. Prunes, cherries, plums and apples manifest their flavors into some of the best wines in the world. 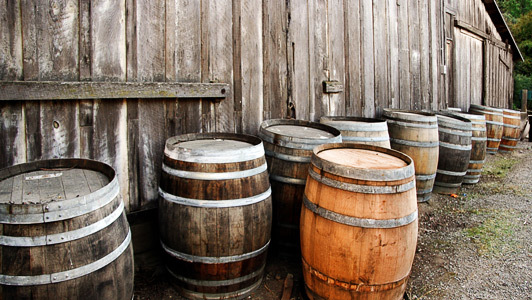 Dry Creek Valley was first settled by Italian immigrants planting Zinfandel, with some vines as old as 130 years. 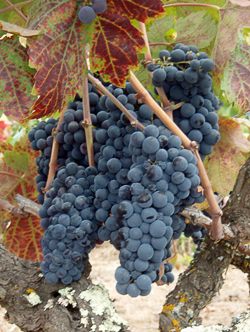 The Zinfandel grape originates from Croatia, moved to Austria where it picked up its “Zin-fan-del” name, and grew in popularity in Italy where it was known as Primitivo. The vine made its way to California in the mid-1800’s and has grown in popularity to become known as a California wine. Dry Creek Valley provides the perfect growing climate for the Zinfandel grape, with rocky soil, less daily temperature fluctuation and some of the oldest vines in Sonoma County. We will customize the Dry Creek Vally Tour to your wine tastes and interests. Reserve your Dry Creek Vally Tour today!